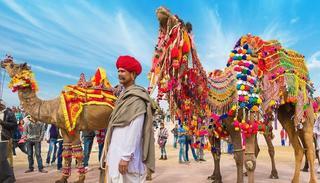 Encompassing a burst of colors and dolled up camels, the Bikaner Camel Festival yet again brings the flavor of desert life. 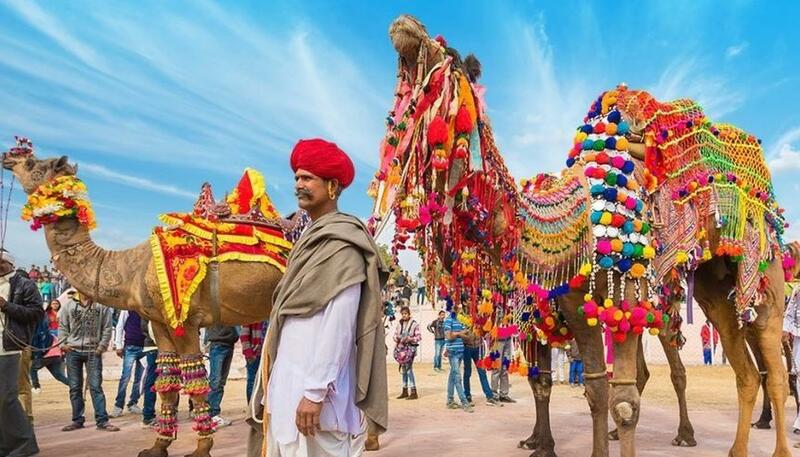 Put together every year by the Department of Tourism Art and Culture Government of Rajasthan, the camels in the event are known to leave the tourists in awe of their beauty. This year the event will be held on January 12 and 13. Stretch your arms to embrace the talent and festivity in Bikaner. Putting the camels at the heart of the festival, they hold decked up parades with the majestic animal and have them take part in various competitions. 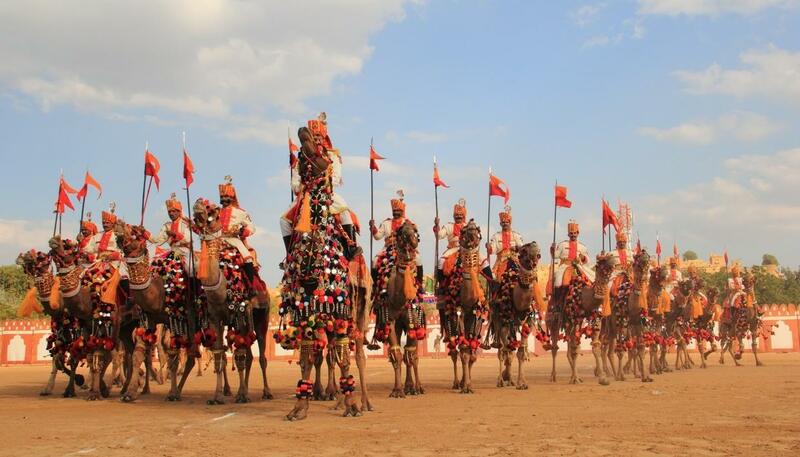 The event will also hold a pageant, thus having embellished camels graciously complementing the historic Junagarh Fort of Bikaner in the backdrop. 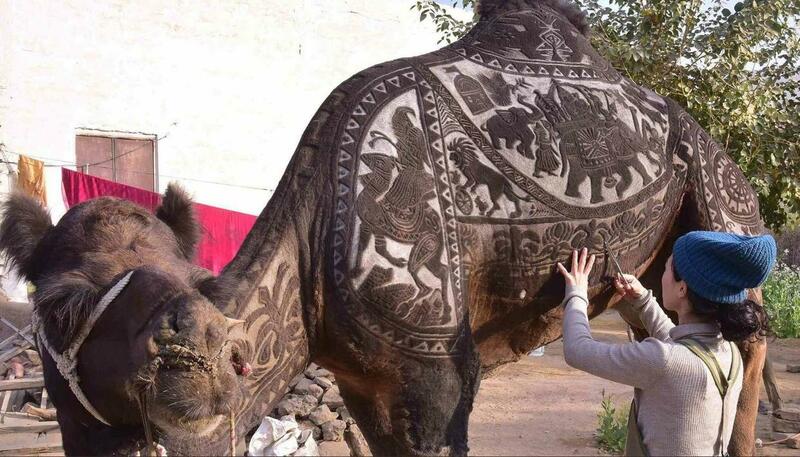 Ahead of the show, a Japanese hairdresser Mehumi Takeichi flew to India to cut artistic patterns into the hair of a camel. 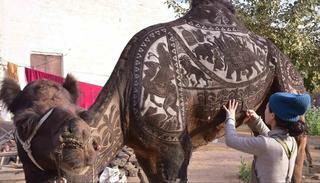 Unsurprisingly, the festival includes the classic puppet show of Rajasthan and succulent sweets made up of camel milk. The event concludes with a firework show that glitters the night sky. 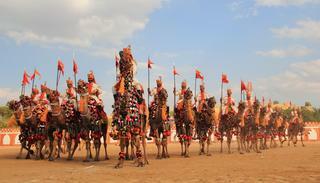 Camel Fair, Bikaner is a sought after event in Rajasthan. Organized by the Department of Tourism, Art and Culture, Bikaner Camel Festival is a yearly event in January that Bikaner celebrates in honor of the ship of the desert, Camel.